Its 1975 and the British Motor Industry was on its knees. With the energy crisis hitting hard and fuel efficiency becoming ever more important, Leyland Cars seize an opportunity to re-build public confidence in the saloon car market, with them leading from the front. 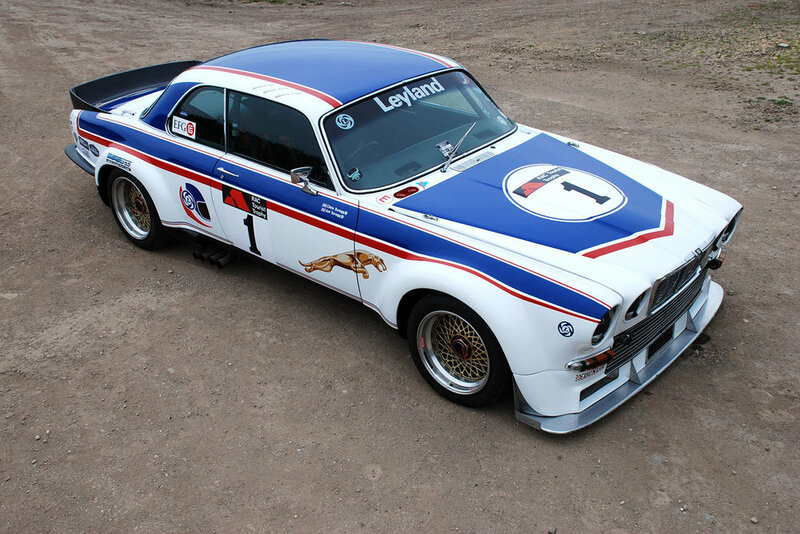 In March 1976, Leyland Cars announce the return of Jaguar to international racing. Their plan was to contend the European Touring Car Championship with two XJ12 5.3 coupes, conforming to the 1976 FIA Appendix J Group 2 International Racing Regulations. The cars would be developed and prepared by Broadspeed Engineering Limited with the assistance of Jaguar’s Engineering Department (headed by Bob Knight, Engineering Director), at Coventry. Broadspeed Engineering Ltd, a tuning and engineering company founded by Ralph Broad, had recently achieved success during the 1974 race season, culminating in Andy Rouse’s British Touring Car Championship win in 1975. With discussions having started late in the 1975 season, the go-ahead was given by the factory in October. 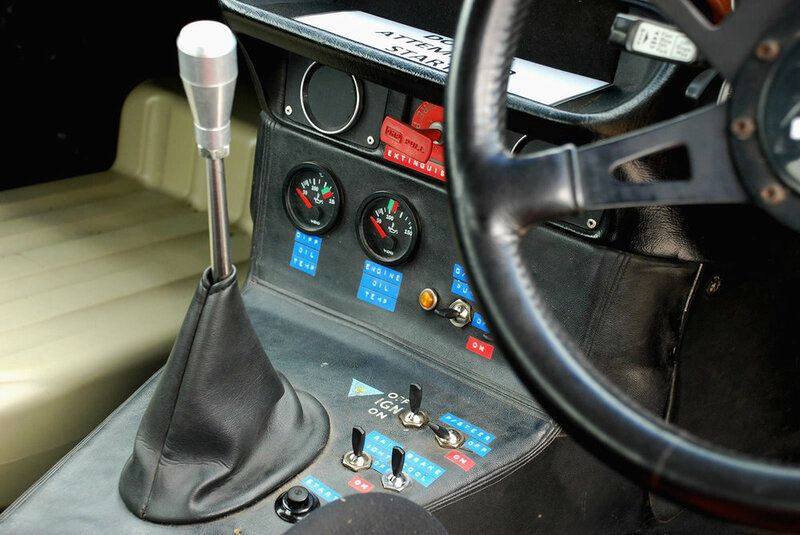 This left the Broadspeed design team including David Griffiths and Roger King, along with Andy Rouse, Competition Works Manager, with an ambitious 5 month timescale to produce the first prototype to be ready for the 1976 ETC race season. They are left in little doubt that this project will be an ambitious one, not only because of the complexities of the standard car, but also because they would be competing against manufacturers who have, in their absence from the circuits, amassed a wealth of knowledge and experience over the past decade of international touring car racing.